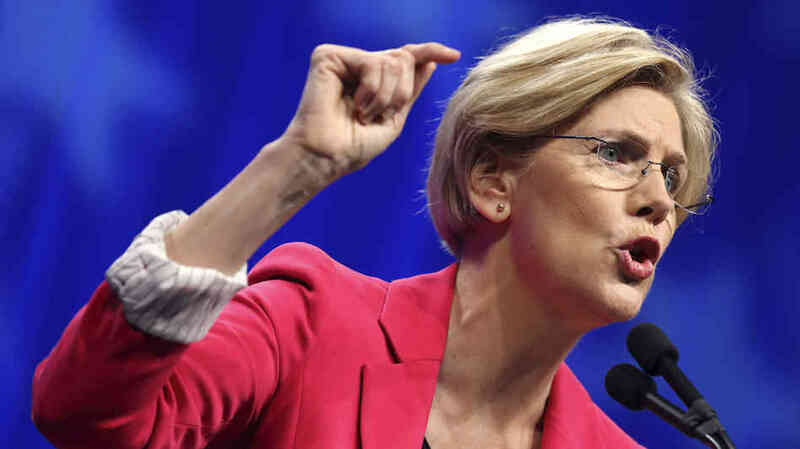 Sen. Elizabeth Warren (D-MA) is insisting that the passage of S. 2155, the Economic Growth, Regulatory Relief, and Consumer Protection Act, will lead to another Great Recession within a decade. According to a Washington Examiner report, Warren used a Senate floor speech to warn of pending doom and gloom. Earlier this week, the Senate voted 67-32 to end debate on a motion to proceed with the bill, which is designed to roll back some of more onerous aspects of the Dodd-Frank Act. Seventeen Democrats voted in favor of this motion, which infuriated Warren, who has tried start a social media movement by calling the bill #BankLobbyistAct on Twitter.